BMD participated in “Meetings with Health Innovation”, on 29th March 2017 at I3S, Porto, a conference organized this year by the Heath Cluster Portugal. This conference was bring together around 200 representatives from research and industry health sectors and government authorities from Portugal and other European countries. Taking innovation out of the lab: How can open innovation and open science help to boost translational and clinical research? Bringing innovation to market: Can technology procurement and assessment become more innovation-friendly? Delivering innovation to users: How to take the most from digital innovation, big data and real world data to improve health and care? 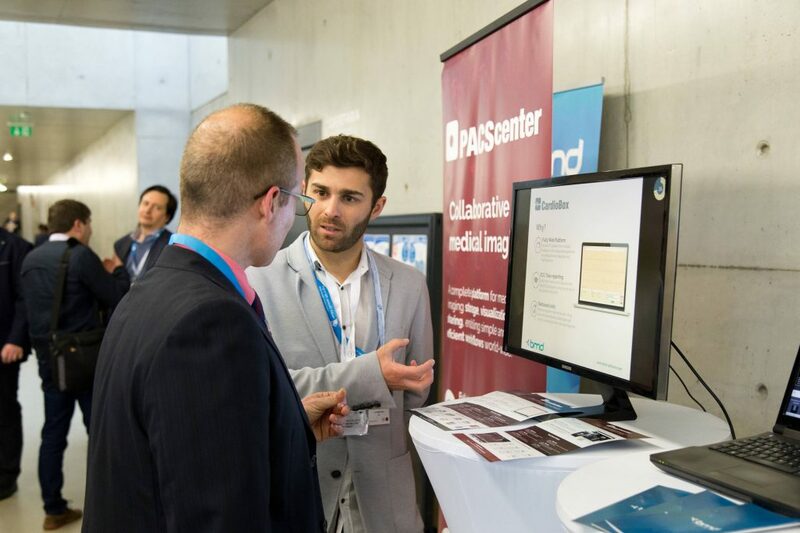 BMD also participate in a B2B matchmaking that toke place in the framework of the Health Cluster Portugal’s Innovation Conference, organised by ANI in collaboration with the Enterprise Europe Network’s Healthcare Sector Group and the Health Cluster Portugal.